OneSpan’s comprehensive suite of hardware and software authentication solutions ensure the right security for each use case. As mentioned on Payments Source, IBM Security issued a report earlier in July that revealed the high cost and impact associated with serious data breaches, much like the one at Timehop. 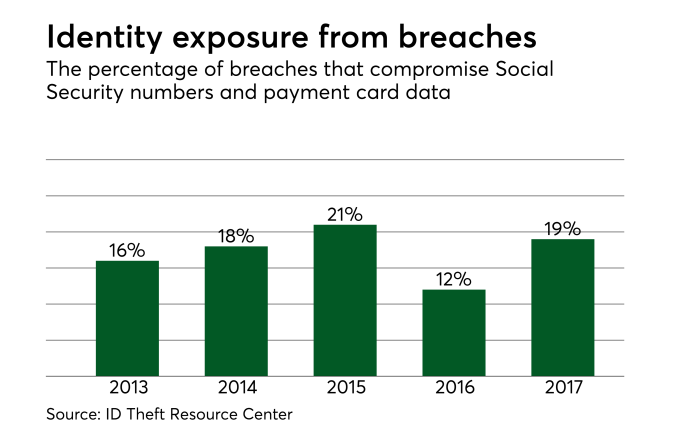 The report suggests the average cost of a data breach globally is slightly less than $4 million (it’s nearly $8 million in the U.S.), but damages can extend into the hundreds of millions of dollars. Estimates say a breach of 50 million records or more can cost as much as $350 million in damages. Timehop was 21 million; imagine what a small investment in MFA technology could have saved them. It’s easy to point the finger at a company’s IT department and say, "Why didn’t we have this stronger security?" As mentioned on Payments Source, the answer is sometimes simple — companies are confused about which technology to use, these tools were never intended to be used together, and integration can become expensive and cumbersome. Today, the right level of security requires additional technologies to keep up with the emerging threat vectors. All of this points to the urgent need for businesses to implement multifactor authentication and a risk-based approach to access management. The IBM Security report also found that one major factor impacting the cost of a data breach in the U.S. was the reported cost of lost business, which was $4.2 million, more than the total average cost of a breach globally, and more than double the amount of "lost business costs" of any other region surveyed. This article, authored by David Vergara, Director of Product Marketing at OneSpan, first appeared July 24, 2018 on Payments Source.